Yum... I have been seriously craving baked goods recently, crumbles, scones (I think after your scone post comparing them all with lashing of cream and jam, you had me! ), biscuits - nothing tooth achingly sweet - and this fits right in there! It's not yet Autumn here either (Lisbon) and my English self is dying to snuggle up and wrap myself in a blanket and eat just these types of puddings! x Glad you agree! hi, just discovered your blog and I love it ! I'd never heard of cobblers before I started blogging either. This looks delicious though and those plums look fantastic. I don't think I have ever had or made cobbler before. Crazy hey!? 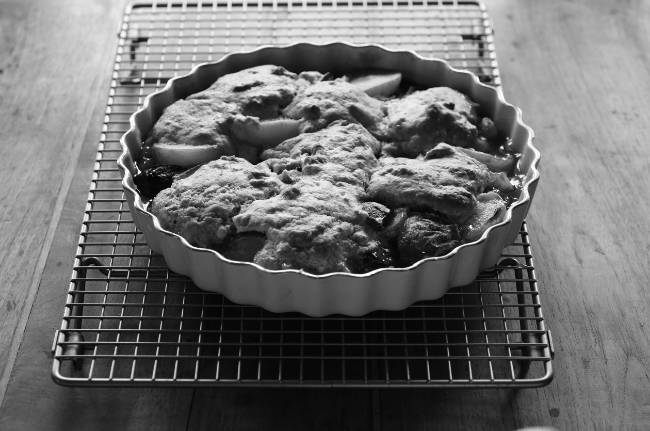 I'd never heard of cobblers before I started blogging either and still haven't got round to trying one. 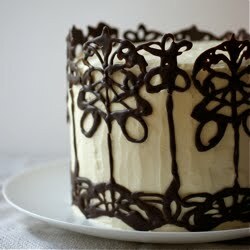 This looks delicious and definitely has me tempted! How divine!! What a colour! 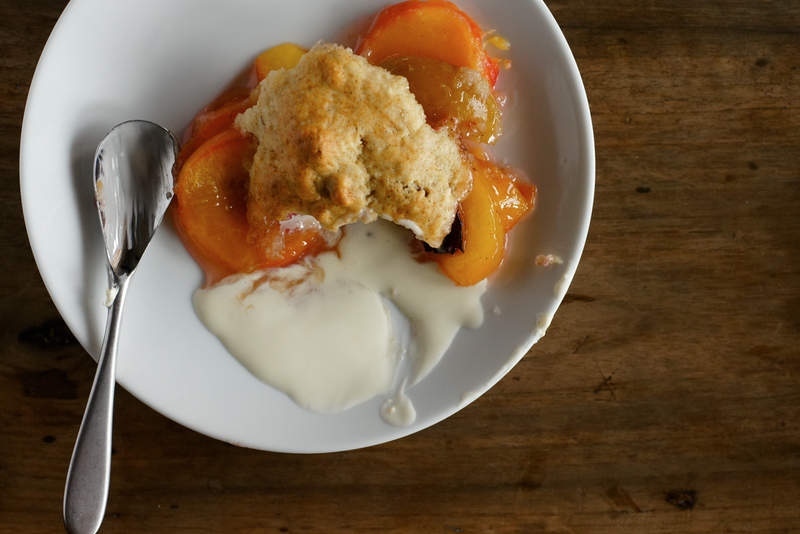 I would like to make this cobbler with fruits of the season as you did and have it at breakfast with yogurt! Then even without sugar it wouldn't feel wrong! liz b - hehe good to hear I've inspired scone fever! The weather today was insane here - so hot! I'm definitely ready for autumn now. thelittleloaf - I hadn't heard of them before we stumbled into Larnicot in St Malo and saw them there - they were so delicious. So buttery and good. Cobblers are interesting - definitely worth a try! argone -so glad you like it - welcome! Jolene Seems lots of us haven't! Definitely worth a try and playing around with. Lucy - I had't heard of crisps or brown bettys either - lots of these lovely autumnal things to try! Cobblers are so irresistible! Cobblers and crisps are a delightful and easy way to enjoy fruit at the peak of their seasonal flavors. Here in the states, we like to serve them with ice cream! 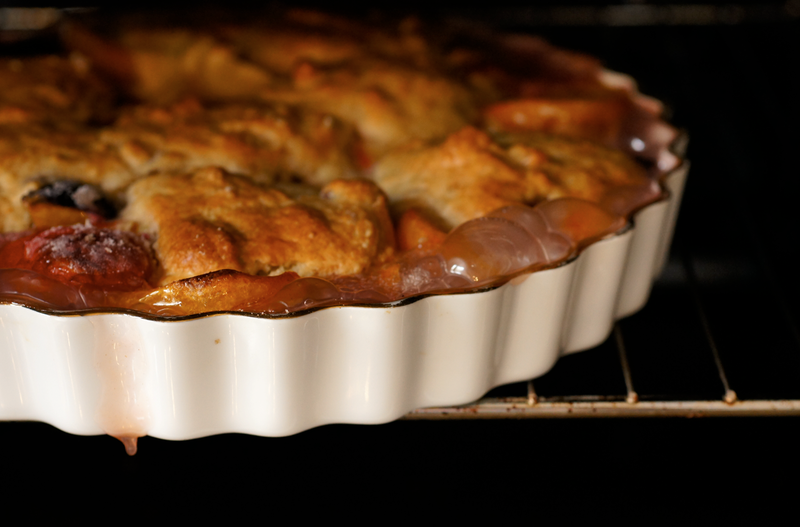 Deb - I love how adjustable the whole family of desserts (crumbles, crisps cobblers etc) are to the seasons and taste. Ice cream sounds lovely! Emma, what a treat! Just in time for Autumn/Winter season. 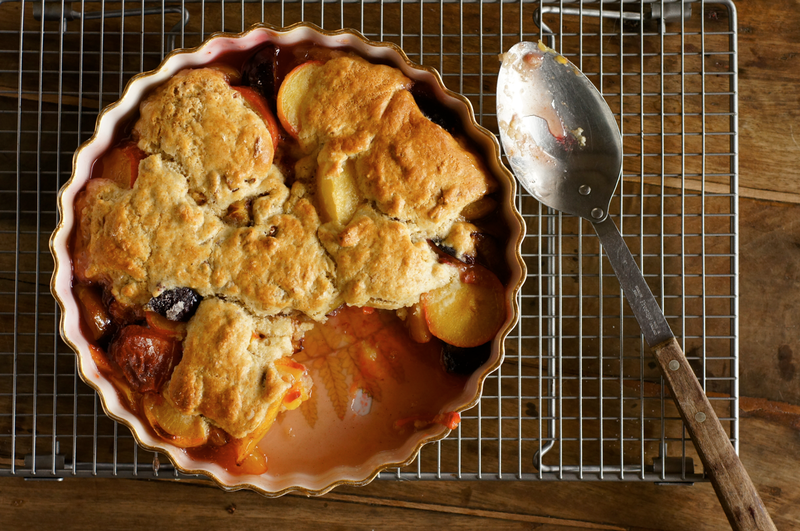 What a great trip :) This cobbler looks divine!